The Obamacare 2.0 federal exchange is now open for window shopping. Though enrollment doesn't begin until Nov. 15, consumers can now see what health insurance plans are offered in their area by going to the federal exchange, healthcare.gov. Estimated premiums, deductibles and maximum out-of-pocket costs for 2015 are prominently displayed, and shoppers can sort by premium or deductible. "New features will give consumers a comprehensive picture of the plans in their area so they can choose the one that's right for them," said Marilyn Tavenner, administrator of the Centers for Medicare & Medicaid Services, which runs the exchange. The advance look is one of many changes being implemented by the Obama administration, which came under heavy criticism last year after the federal exchange crashed on opening day and remained hobbled for three months. The exchange is now being overseen by a chief executive, Kevin Counihan, who led Connecticut's state exchange. President Obama has promised the site will function better this year. "We're really making sure the website works super well ... we're double and triple checking it," he said last week. Last year, consumers had to start the enrollment process before they could browse plans, though a window shopping feature was added later. That feature proved to be the most popular section on healthcare.gov, regularly capturing three times the traffic of any other page on the website. The administration is under pressure to make sure Obamacare 2.0 runs smoothly. While 7.3 million people were enrolled this year, the goal for 2015 is 13 million. And the enrollment period is half the length, running from Nov. 15 to Feb. 15. Some 37 states are using the federal exchange for 2015. Those browsing the federal exchange will find a 30% increase in the number of insurers offering plans for 2015. State-based exchanges are also attracting more insurers. 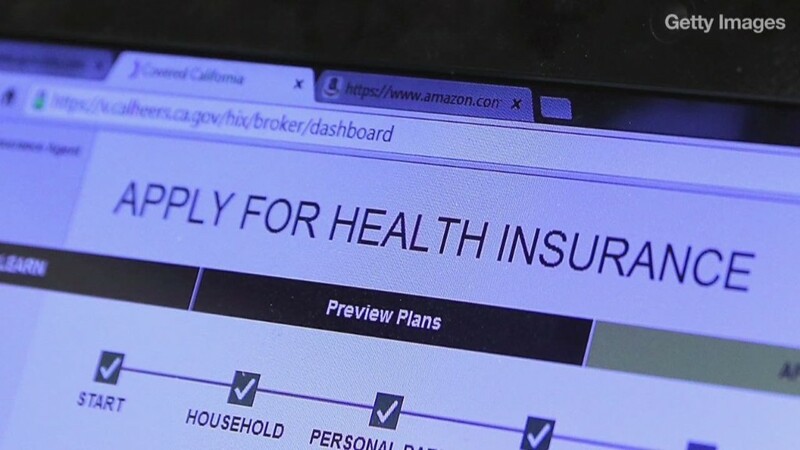 Overall, many consumers will be able to find cheaper plans, as well, though they may have to switch insurers to secure a lower price, according to a report issued last week by the Urban Institute.